Kitchen renovations vary significantly in price based on the scope of the project, your location, size and condition of your home and quality of materials used. When beginning to plan your kitchen renovations you will need to work out what your budget is, and what the needs of your kitchen are. Large families will require extra storage space and pantry areas. 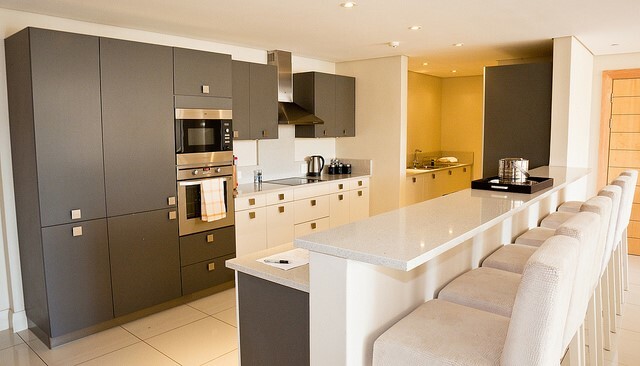 Keen chefs who like holding dinner parties may require top quality ovens and open plan dining space. –Luxury kitchens start at about $45,000 and can go as high as $100,000 (average: $68,000). Let’s take a look at what you can get for your money in each category. A budget kitchen upgrade typically involves replacing fixtures and fittings such as cupboards, doors, lighting, splashbacks, benchtops and appliances. Permanent structures such as walls, floors and ceilings will remain the same. 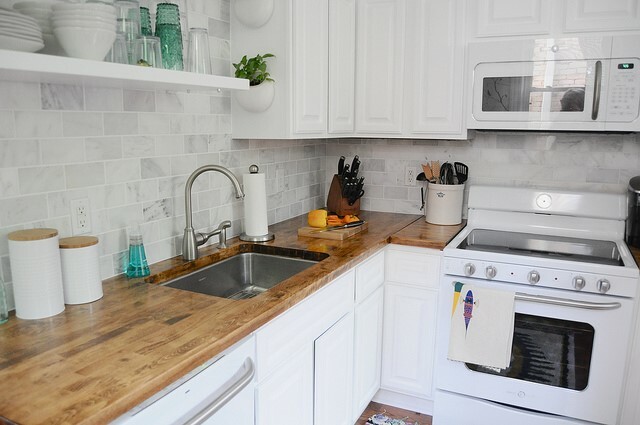 Popular material choices in budget kitchen renovation cost upgrades include Laminate and Formica which are more durable than polyurethane-enhanced melamine which shows scratches easily and therefore isn’t a good choice for families with young children or pets. Standard kitchen renovations allow you to update the fixtures, fittings and appliances and make some basic changes to the kitchen’s shell, without significantly changing the floor plan. Popular trends in mid-range kitchens are to go open plan by removing an interior wall between the kitchen and lounge/dining room. Island benchtops with stone finishes and breakfast bars are also popular, as is updating lighting. Your imagination is the only limit to what you can achieve with a luxury kitchen renovation. Many luxury kitchens are embracing Scandinavian designs, high-quality European appliances, auto-opening drawers, heated flooring, marble benches and floors, custom cabinetry, installing new windows and taps, and significantly altering the floor plan. How Much Will Individual Kitchen Components Cost? Flooring – Flooring costs depend on the size of the floor and the cost of materials. Basic vinyl flooring starts at $6.50 per square metre and premium vinyl starts at $55 per square metre. 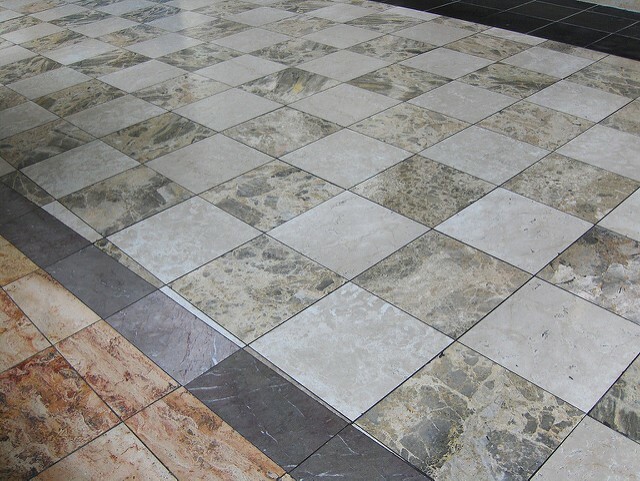 Tiles start at $35 per square metre at the low end and go up to $130 per square metre for highest quality stone tiles. Hardwood prices are similar to tiles at both ends of the spectrum. You will also need to factor in the installation costs. Flooring contractors tend to charge about $27 per square metre to install your flooring choice. Cabinets – Resurfacing your existing cabinets and replacing broken handles etc can be a minimal cost (up to $500). 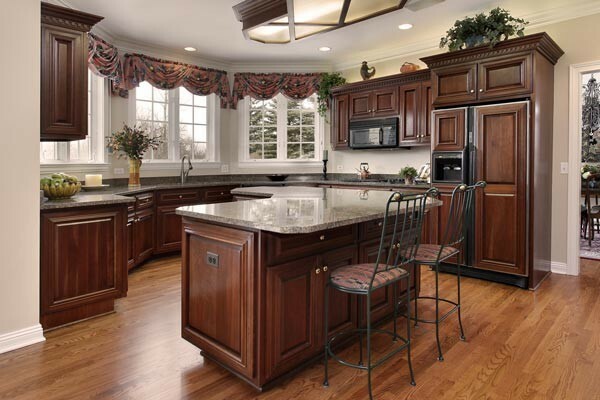 Upgrading cabinets with high quality Laminate can cost around $3,000-$4,000. Custom-built premium cabinetry may cost up to $10,000. Installation costs to install cabinetry are in the vicinity of $50 per hour. Counters/Benchtops – Laminate and Stainless Steel benchtops are low-end options costing between $120 per metre to $350 per metre. Solid timber and engineered stone are mid-range options costing between $500/sq m and $1,600/ sq m. Granite, marble, glass, and polished concrete are high-end options which start at $700-$1,000 per sq m and can cost thousands. Sinks – Sinks are generally one of the smaller kitchen renovating costs. Expect to spend $500 at low end and up to $3,000 at high end. Splashbacks – Options for splashbacks include acrylic, tiles, mosaic sheets, and glass. Prices vary significantly. Appliances – Replacing your oven and cooktop could cost between $2,000-$5,000. Luxury European cooktops and ovens would cost more: up to $10,000. Will Kitchen Renovations Add Value to My Home? And How Can I Finance My Kitchen Renovations? Should I renovate or not? In today’s economy, it’s often more expensive to move than renovate so renovating your kitchen is a good option. Kitchen renovations have been proven to significantly improve the resale of your home and kitchen renovations are considered to be the fourth highest value-adding activity for Perth homes. Residents in Perth and Western Australia renovate more than other Australians but many go over budget. If you can keep your kitchen renovations within a realistic and affordable budget for you, it should add significant value to your home. Many banks will lend homeowners a line of credit or home equity loan to finance their home renovations. 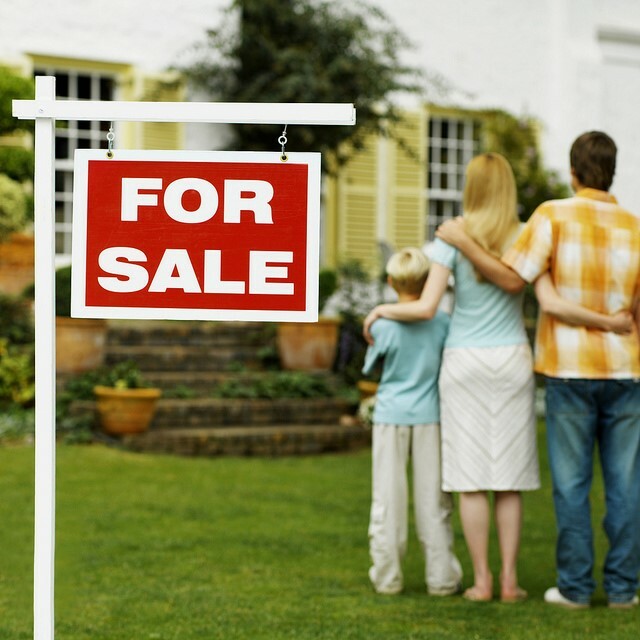 This essentially extends the repayment term of your mortgage and lets you borrow from the equity you own in your home. Beware of overspending though because the bank will eventually want their money back. Get your kitchen quotes now with us.